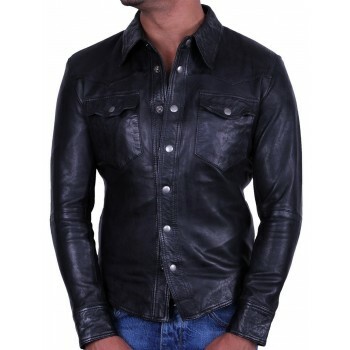 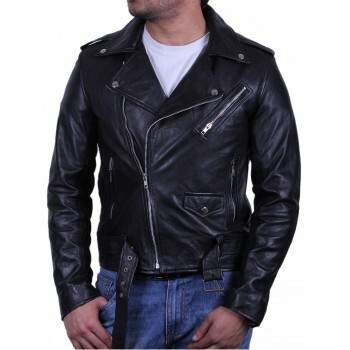 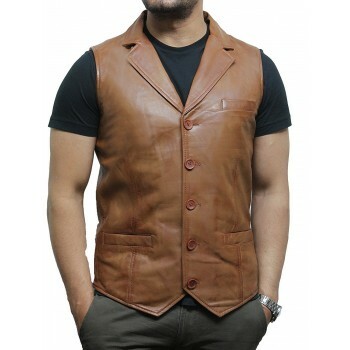 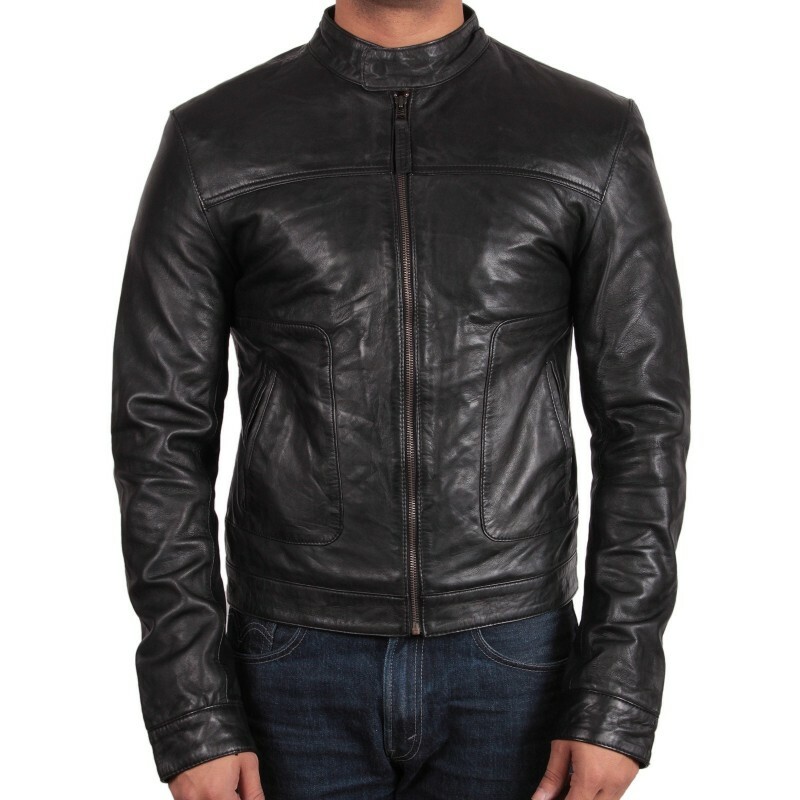 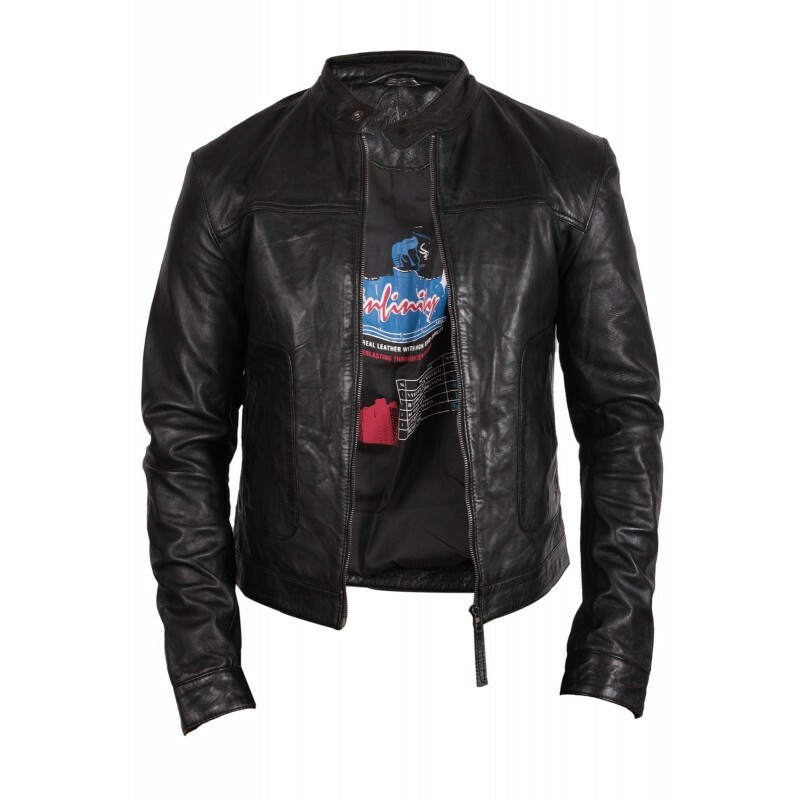 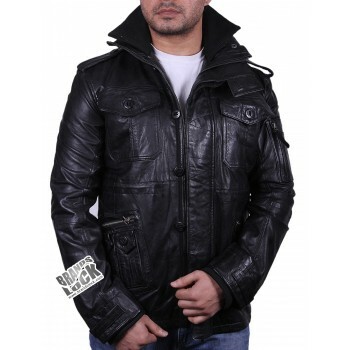 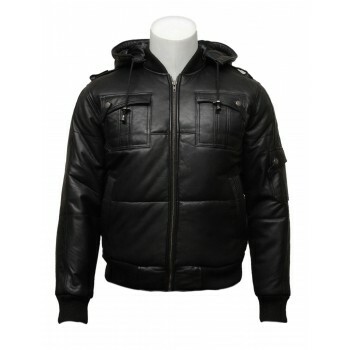 Slim fit men's leather biker style jacket in top quality lamb nappa. 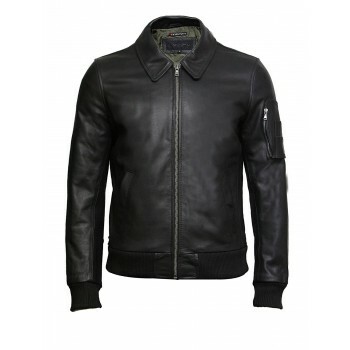 Zips on the cuffs for added designer looks. 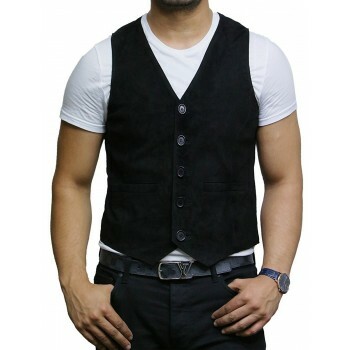 Inside pockets for mobile phone and other gadgets. 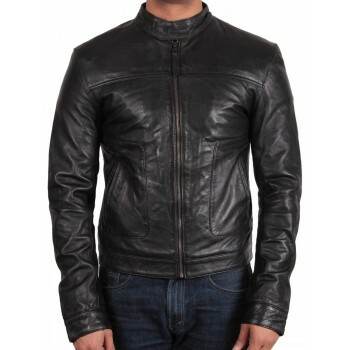 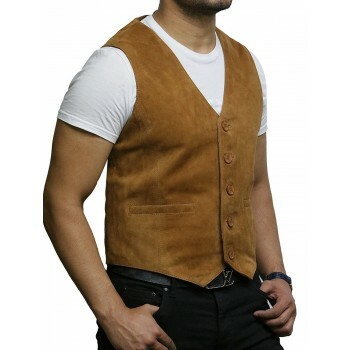 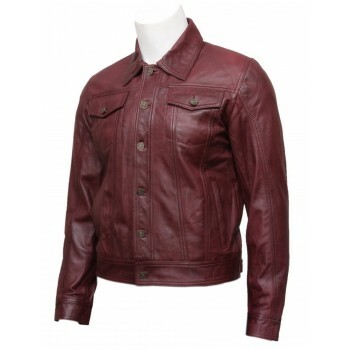 Excellent value: This is a really nice quality jacket for the price - the leather is very soft and the finishing good. I considered a lot of options before choosing this, and was not disappointed. 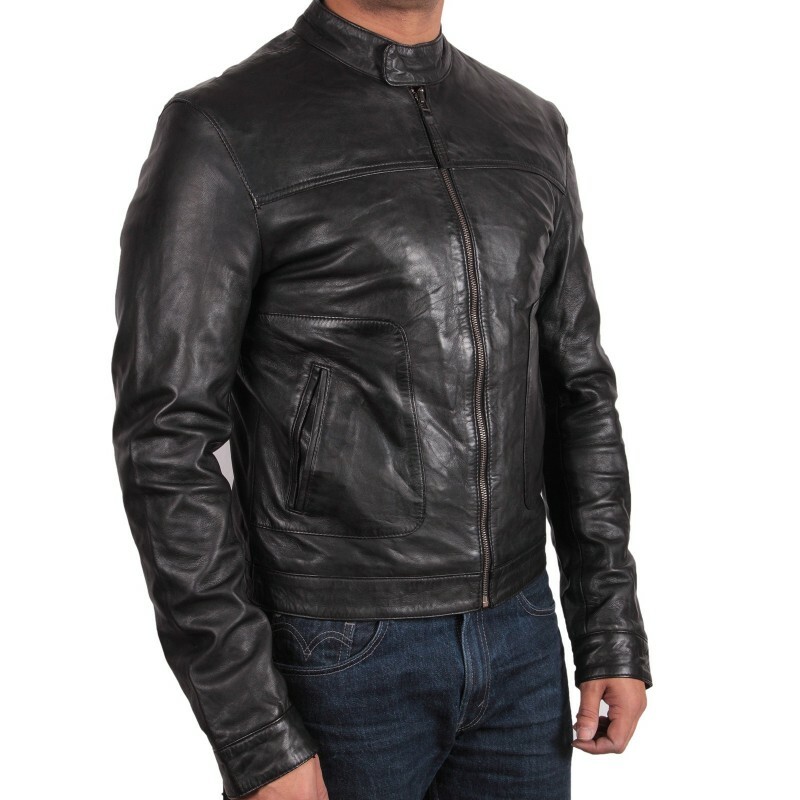 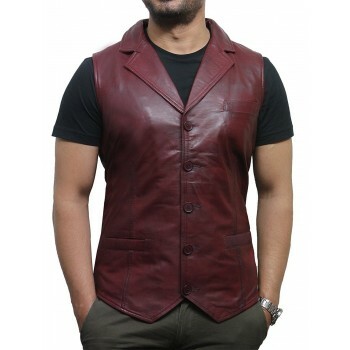 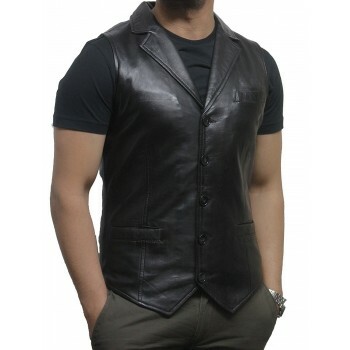 Do be aware of the sizing though, as it is a very fitted cut - as you would expect from a biker-style jacket - so opting for something a little larger than you may usually choose may be wise - Most of my clothes are 38-40 chest, so I opted for medium, which was fine. 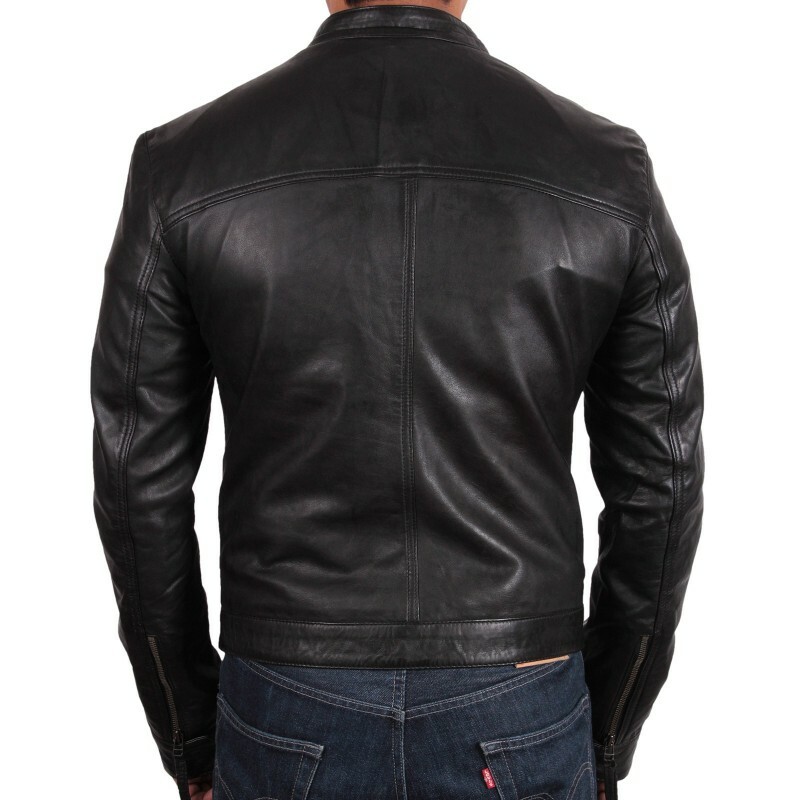 Superb: I seen this jacket in a high street shop for more than double the price here. 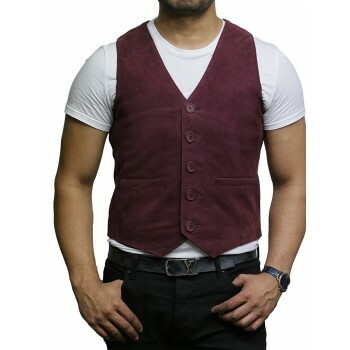 The fit is perfect (xxxxL) for me with a chest size of 53ins. 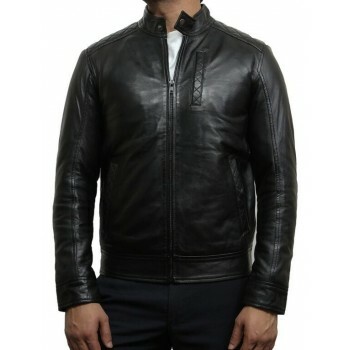 The leather is so soft and the jacket seems to just mould into your shape. 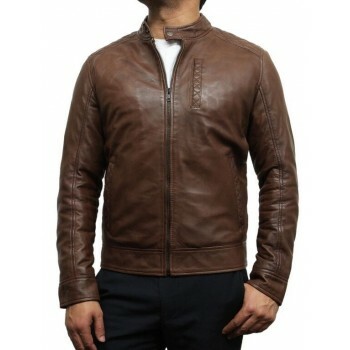 Absolutely no complaints....this is a quallity item. 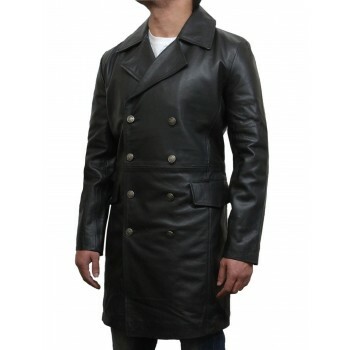 Size: We have to return - medium too small and large too big. 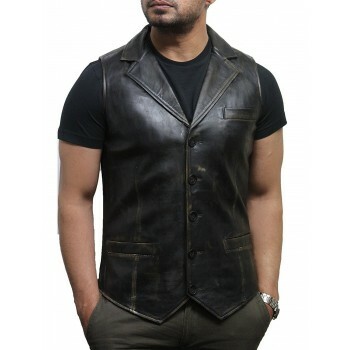 The style and leather is fab.